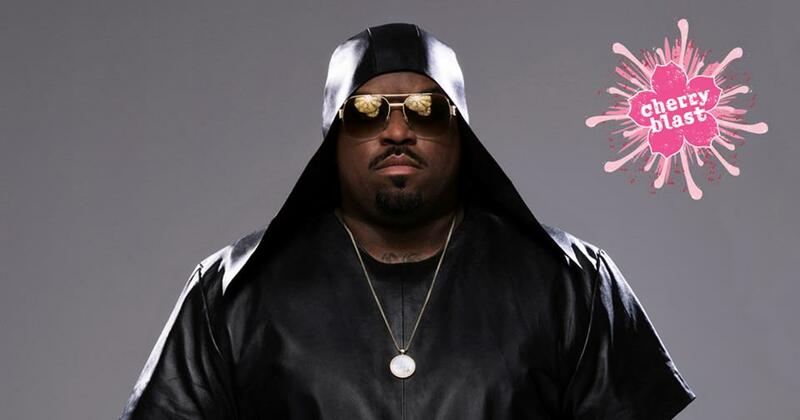 Celebrate Spring With CeeLo at National Harbor's Cherry Blast on March 30! Dance the night away with the sounds of celebrity headliner CeeLo Green. Enjoy an open bar and toast the blossoms at Cherry Blast at National Harbor. 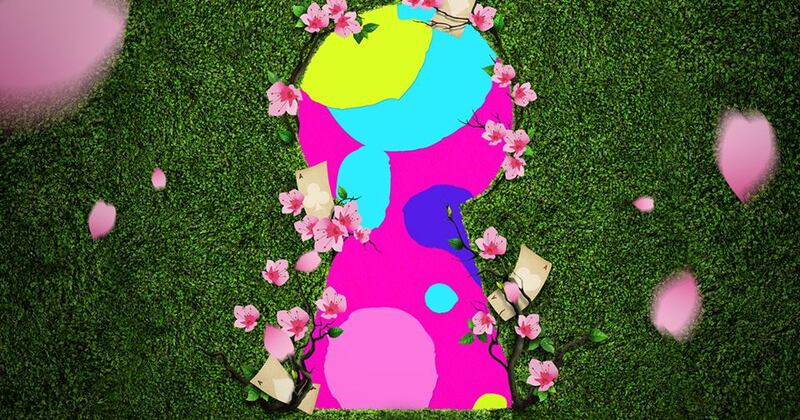 Dueling DJs, sakura-themed decor and a festive open bar will make your night. If you can splurge for the VIP experience, you'll savor an authentic Japanese buffet curated by MGM Japan -- oishi! Be sure to set aside time to see the incredible spring conservatory exhibit "Blossoms and Butterflies." This gorgeous display is going to be one for the books. WHEN: Saturday, March 30, 2019 | 7 – 11 p.m.
For $100 per person, VIPs will start the evening with Fast Pass Entry (lines? what lines? ), a FOUR-hour open bar, the best seats in the house, and an unforgettable authentic Japanese buffet. Cherry blossom season only comes once a year, so treat yo'self! This is a 21+ event. Be prepared to show your I.D. at the door if requested. Rooms are no longer available at the MGM National Harbor Hotel for March 30 -- make sure you have a safe ride arranged for after the big party! Dress to impress! 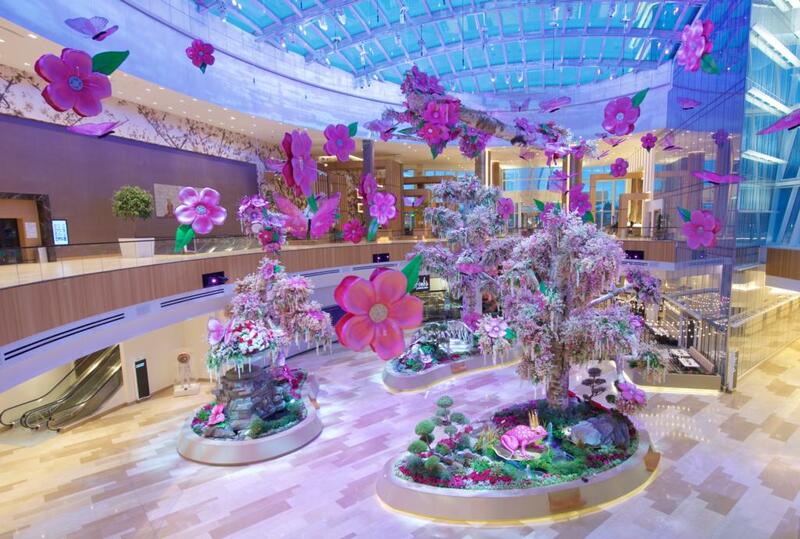 The MGM National Harbor has been transformed into a cherry blossom wonderland and you'll be taking selfies at every turn. The MGM National Harbor is a festive destination on any day of the year -- Why not come early and take a stroll through the shops and restaurants? Better yet, make a day of it and check out the casino before the big event! For more information, visit the Cherry Blast at MGM National Harbor website or check for updates on the MGM National Harbor Facebook page. **All photos in this article are courtesy of MGM National Harbor. Are you planning on dancing the night away at Cherry Blast? What are you looking forward to the most? Let us know in the comments below! Have you been to the Kitten Lounge yet? You have to goooooooo! Find out more here!